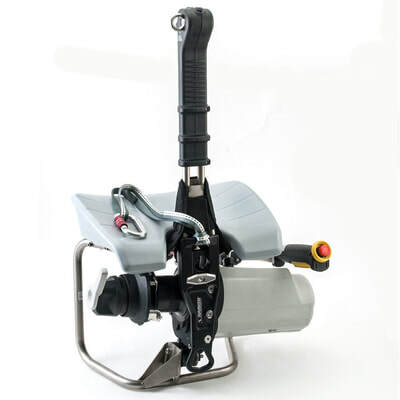 Harken Powerseats ; battery or petrol powered rope access. 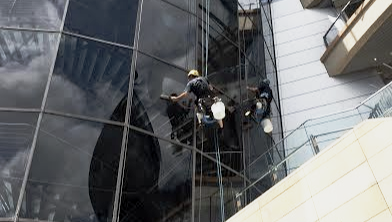 Improved productivity, minimised client disruption and reduced worker fatigue and injury potential. Powerseat battery units in action. 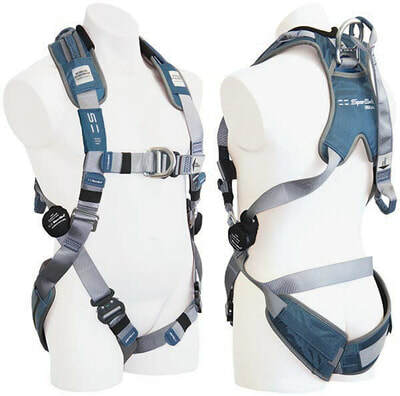 The latest innovations from globally trusted partners. 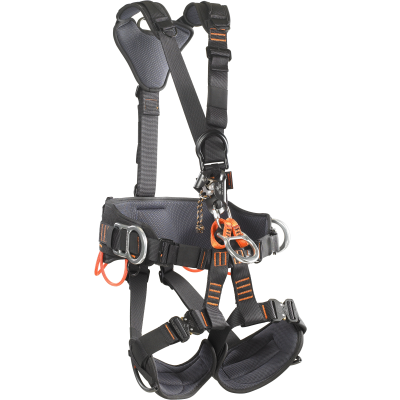 Height safety, rope access, confined spaces,load control. 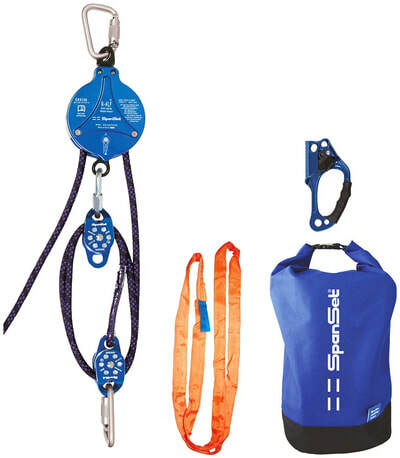 Rigging advanced; synthetic lifting, restraint and hauling systems. 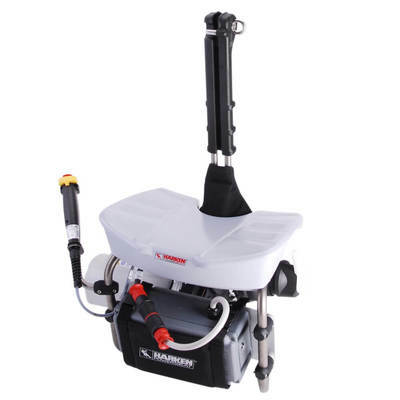 Harken Gas Compact Powerseat 4 stroke Honda power. Power hauling for rescue, arborist, telcoms, power industry. 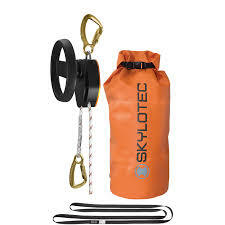 Skylotec Milan Hub Rescue Kit. 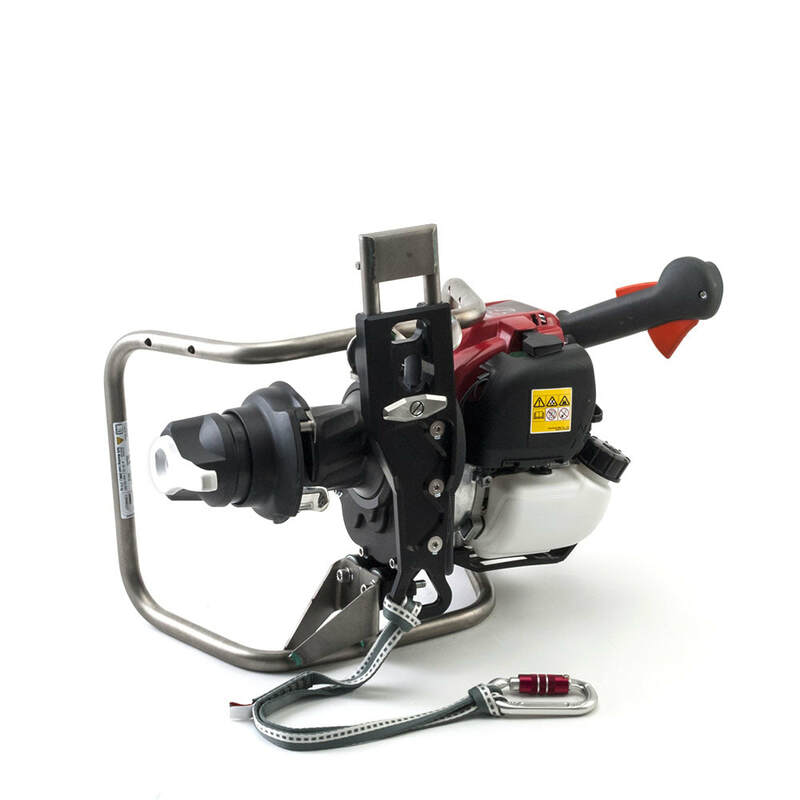 Now available with Skylotec approved battery power drill drive unit. Spanset Gotcha Original Rescue Kit. 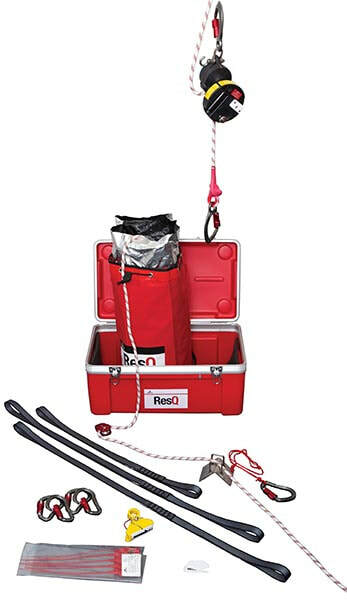 The original pre rigged rescue kit in Australia, still a versatile, good quality, budget rescue kit. Spanset Harness Range. 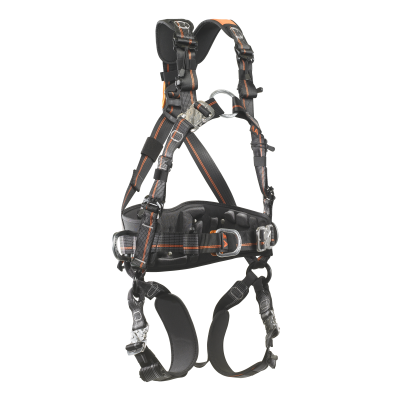 Introducing patented iweb, providing users with an objective measure of damage and degradation on harness webbing. 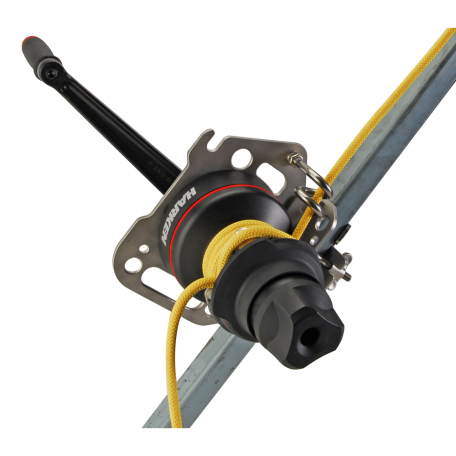 The Harken Lokhead winch. 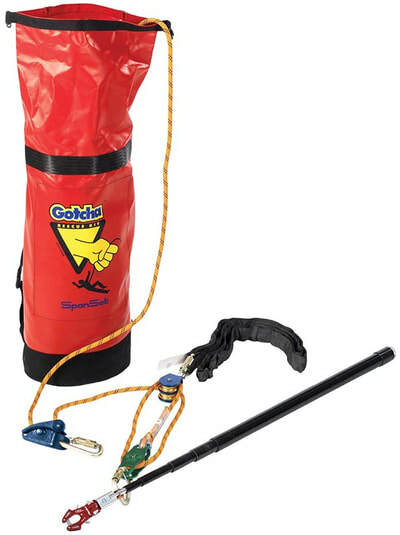 Man rated, EN standard fiber rope winch kit with tripod adaptor. Manual or power drive, unlimited fiber rope line length, lowest weight winch in the market. Solutions that work for you !